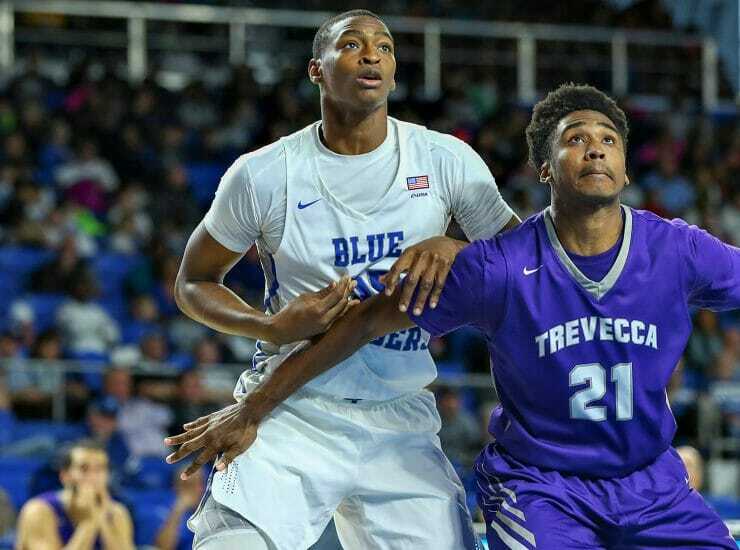 Contributing Writer – Antonio Green, Men’s Basketball What’s going on people? 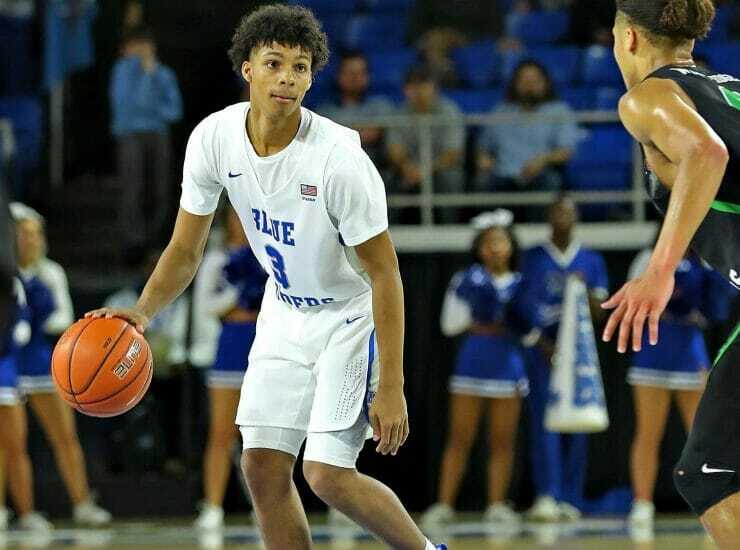 My name’s Antonio Green and I’m a redshirt junior here at MTSU. I transferred here from.. 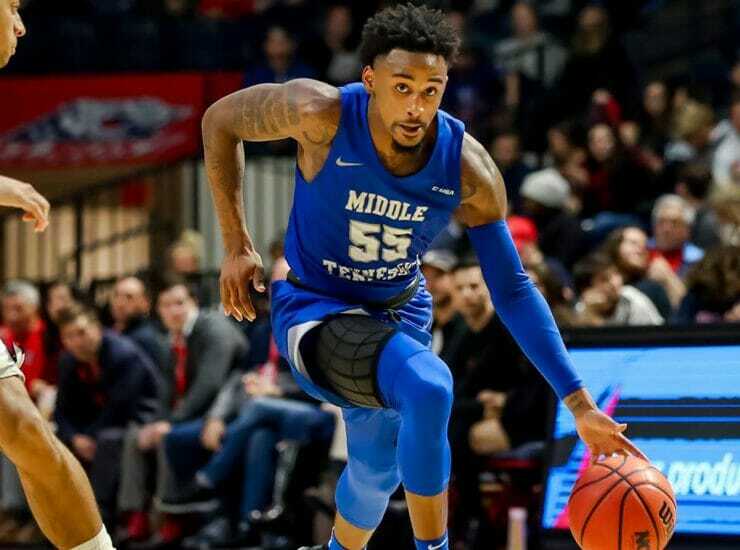 Contributing Writer- Chase Miller, MTSU Men’s Basketball Cover photo courtesy of Brent Beerends/Blue Raider Athletics “Success doesn’t just happen, it happens over time” – a.. 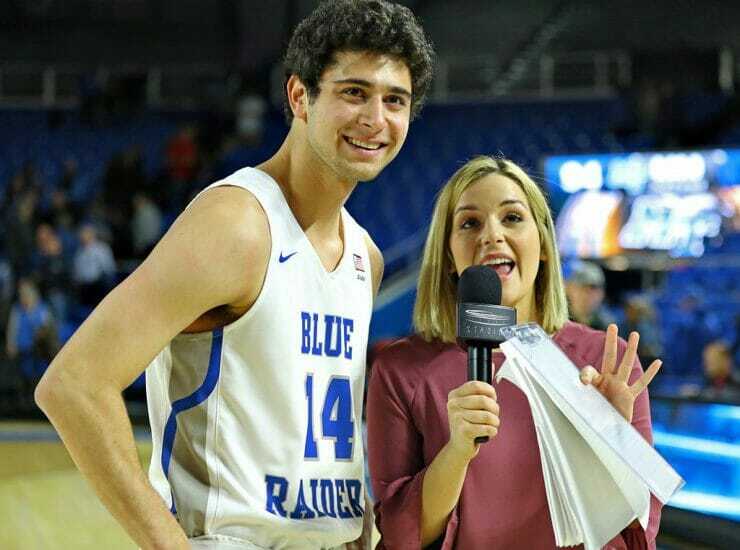 The January 2012 edition of MTSU’s monthly video magazine, “Out of the Blue,” is celebrating a new year with features on: the new tobacco-free policy;..